(English) Lights, Camera, Action! This fall and winter was filled with movies and lights. Read all about it in our latest report! (English) Spring of 2017, a great time with friends, family and international guests. (English) Spring of 2016, had amazing weather and meetings with our international colleagues. (English) While this report focuses on what we did in the winter of 2016, it also is about where we are going. 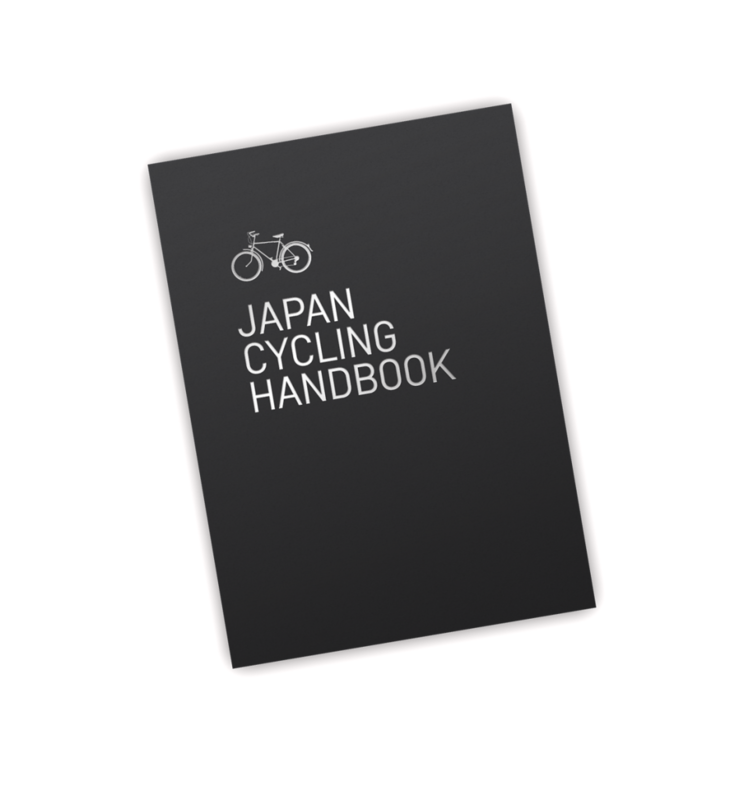 The Japan Cycling Handbook is a concise guide to cycling in Japanese cities. 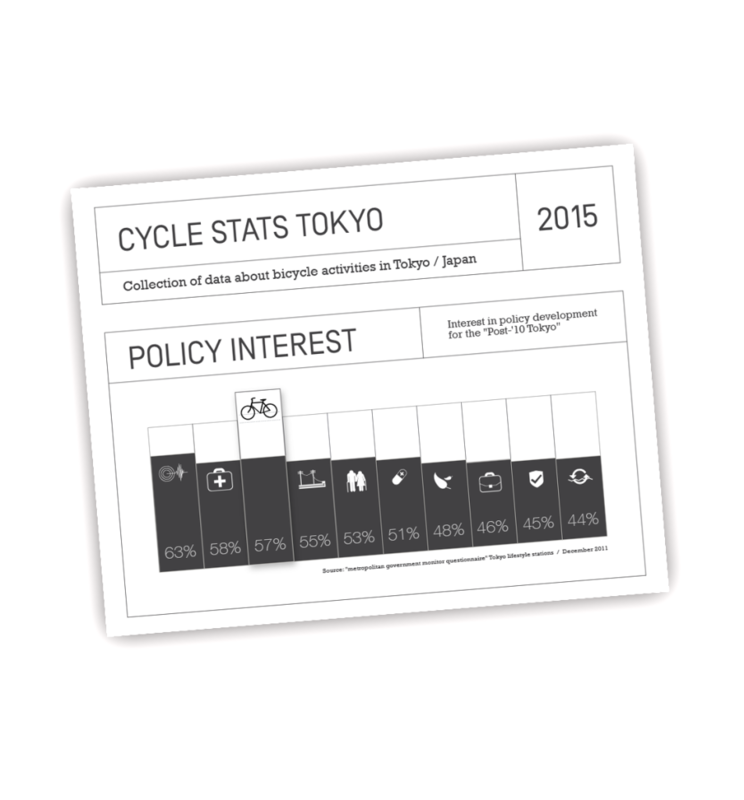 A visual showcase of cycling data from around the world in comparison to Japan. stance on current cycling issues in Japan. Only two nations in the world have foolishly implemented mandatory helmet laws, and cycling levels in those countries have suffered for it. No advanced cycling nation in the world forces helmets upon its citizens. The Embassy understands that the underlying interests of the pro-helmet community points not to safety but protectionism, for themselves and their interests. For us, the prescription for safety goes way beyond a styrofoam-brain-bucket and hits at who’s doing the hitting. The Embassy does not exist to dictate its will, the freedom to choose when and where to wear a helmet rests solely with the individual and we believe this is how it should remain. The Cycling Embassy of Japan is pro-choice for cyclists and will oppose and fight to prevent mandatory helmet laws in Japan. Sharing is great… except when it’s not. For instance, a lion sharing a cage with a zebra, or sharing a cold, a nasty rash, or sharing that story about the time you… well… you know what you did. We believe that one should be cautious with the phrase “Share The Road” as it is not the most compassionate, ethical, or wise thing to advocate for cyclists. Cyclist should be protected when it’s precarious, separated from other’s spontaneity, and helped to maintain their hard-earned momentum. A sharrow is just placating paint used to whitewash real concerns. The Embassy is working to change perceptions so that nothing less than fully separated bicycle paths will ever be considered an appropriate level of protection for the roads most vulnerable users and will continue to apply pressure upon authorities to provide nothing less. Cycling safety campaigns in often take the form of police crackdowns, a week of overenthusiastic policing of cycling laws in which cyclists are painted as the scourge of the road, when we all know who the true killers on our roads are. Vilifying the victim is unethical. Restricted and limited options means people will make their own options. Forcing cyclists to share the roads with cars, while observing rules designed for cars, can only lead to disaster. Conversely mixing pedestrians and cyclists on the sidewalks where the rules are even more sketchy will only lead to confrontation and place even more people in danger. “Doing the right thing” is possible if authorities use compassion and contemplation to make it easy for us not to do the wrong thing. Making blanket rules only covers up messy injustices. The cycling Embassy of Japan believes cycling safety should begin with education, not punishment. 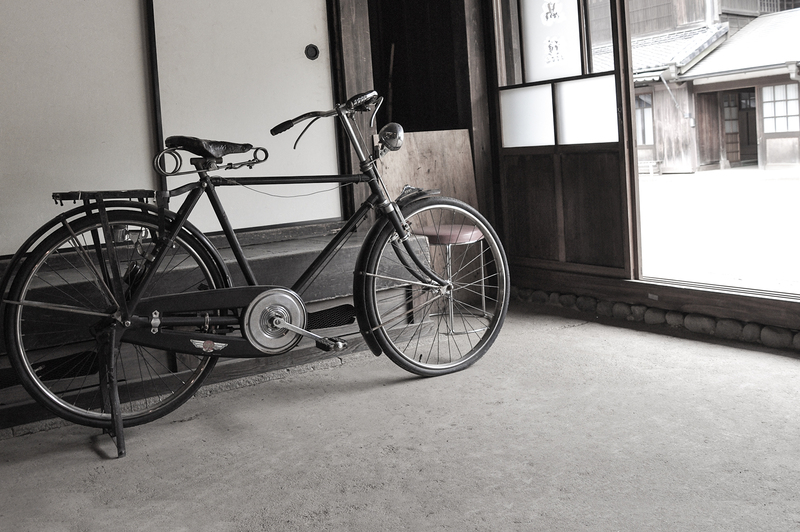 While countries round the world campaign tirelessly to encourage active transport and cycling, Japan already has an enviable cycling population with over 71 million bicycles nationwide. As such bicycle parking is a serious issue and must be treated as such. 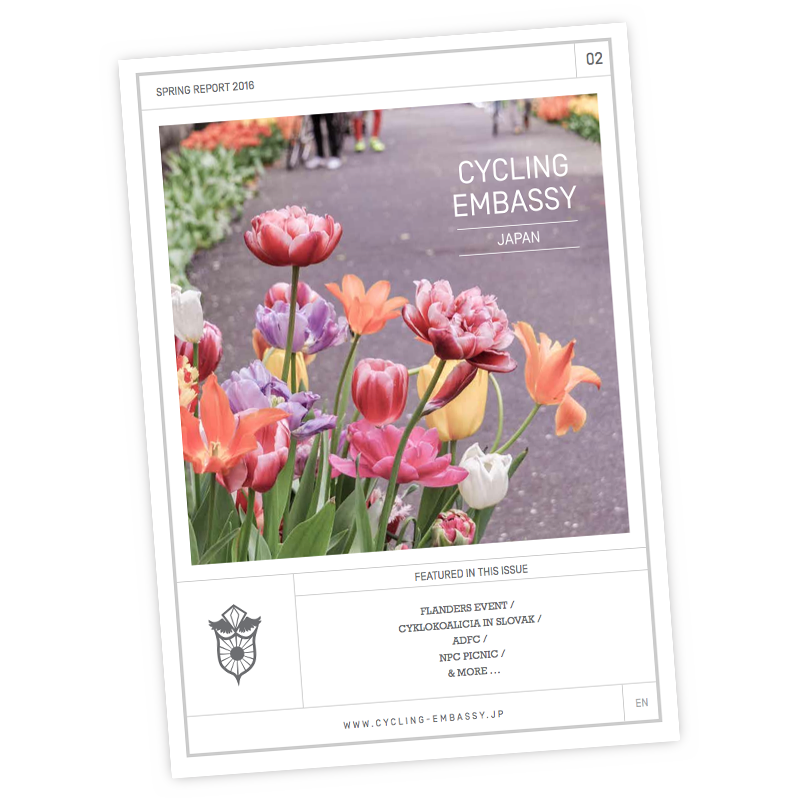 The Embassy believes that citizens should have access to cheap, convenient and easy to locate bicycle parking. In addition to this parking must be designed to be easily accessible and useable for all from children to Japan's growing elderly population. Where no such parking is available the Embassy fights to reclaim space from motor vehicles. After all one car parking space can easily accommodate 10 bicycles. 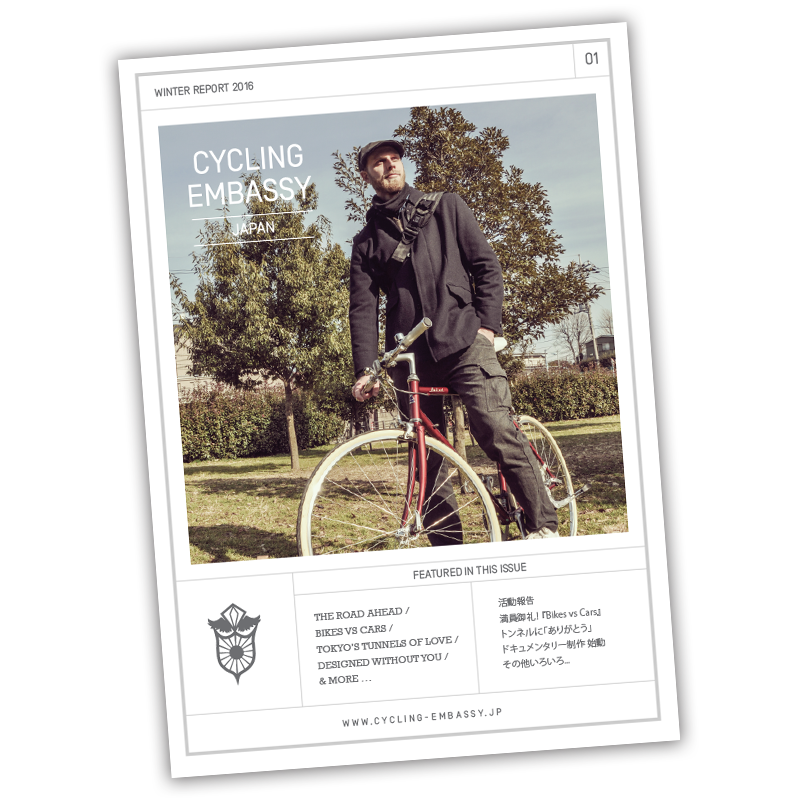 In addition to this the Embassy works with local partners to help reclaim unused and underutilized areas in Japan's space constrained cities and repurpose it for bicycle parking. In a nation where everyone is a cyclist anything that is a barrier to cycling is an inconvenience to life. Over 20% of Tokyo's 20 million daily rail passengers ride bicycles from their homes to the local station, that's intermodality in action. It is often much faster to move around a city by bicycle or by combining the bicycle with public transport than it is by private motor vehicle. Bicycle sharing makes journeys even easier. But in Japanese cities, where intermodality is the key to efficient transport, bicycle sharing has yet to become widespread. New York, Paris and London have all made impressive progress in implementing modern city wide bicycle sharing systems even though their populations are much less accustomed to everyday cycling than the Japanese. The only barrier to bicycle sharing in Japanese cities is the lack of action by local and government officials. The Cycling Embassy of Japan strives to make known the immense social, health, environmental and economic benefits of bicycle sharing to the Japanese public and officials and supports all moves to consolidate existing disperse non-interoperable bicycle sharing systems into a single city wide bicycle sharing scheme. Bicycle commuters arrive at work more alert, refreshed, healthier and happier than their driving and public transport using counterparts resulting in huge productivity boosts. In addition to this bicycle commuters take on average less sick days resulting in considerable business savings. 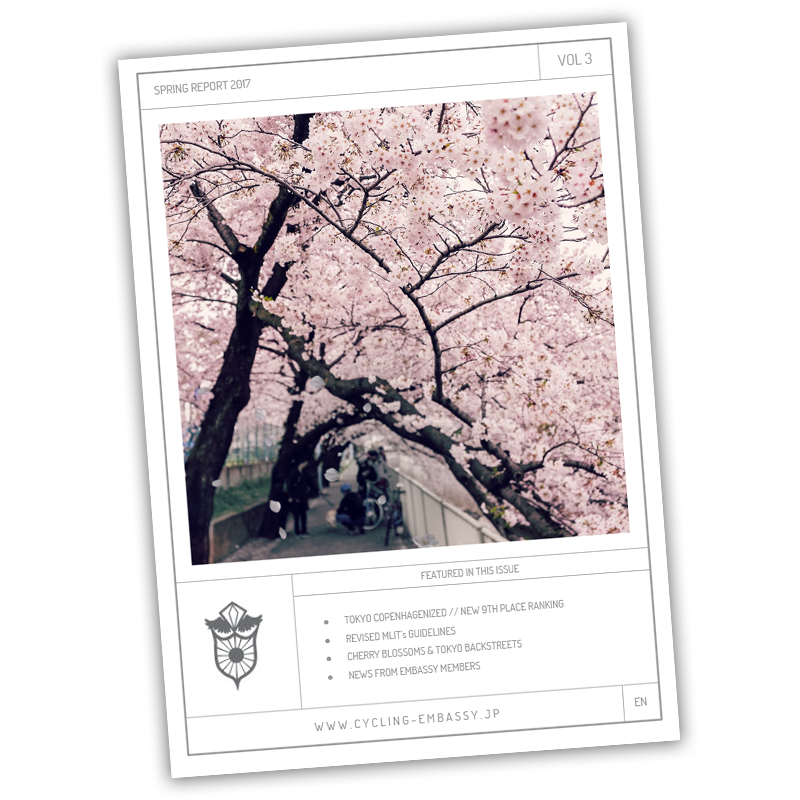 Unfortunately Japanese corporate law requires that employers insure employees for the length of their journey to the office and companies cut costs by purchasing policies that do not cover cycling. Due to this employers engage in actively discouraging, or outright banning, employees from cycling to work. The Embassy believes that everyone has the right to choose how they travel to work and that placing restrictions on travel options infringes on basic human rights. 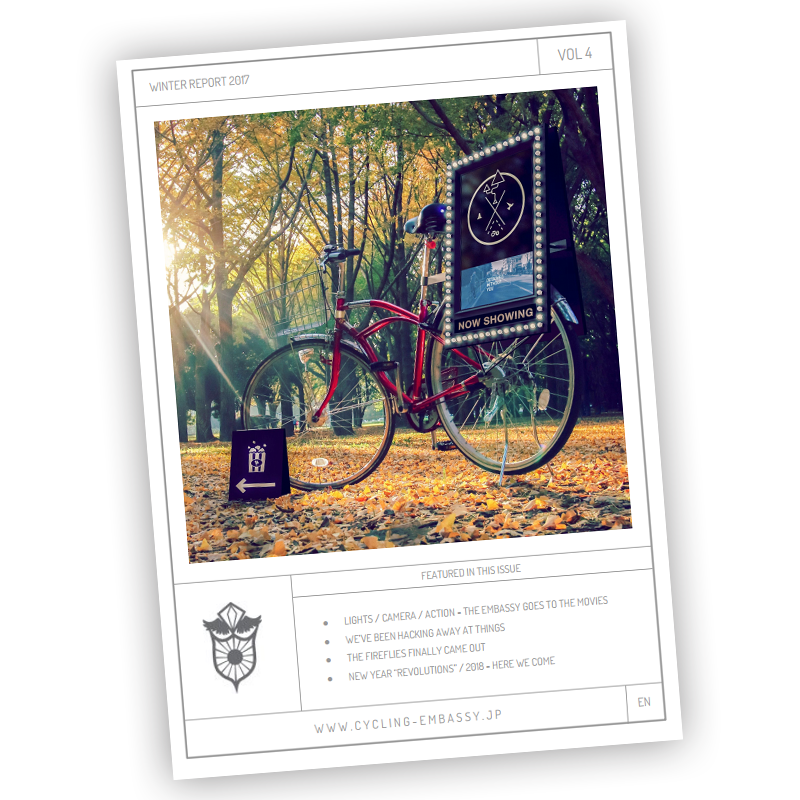 We understand that both employers and employees can enjoy huge benefits from bicycle commuting and, via our consultancy services, co-operate with companies to initially help them to understand the combined benefits of cycling to work and follow up by implementing bike to work policies that benefit all parties involved.